EghtesadOnline: Head of the United Nations Educational, Scientific and Cultural Organization (UNESCO) Irina Georgieva Bokova in a message condoled President Hassan Rouhani over the demise of the late Chairman of the Expediency Council Ayatollah Akbar Hashemi Rafsanjani who died on Jan 8. 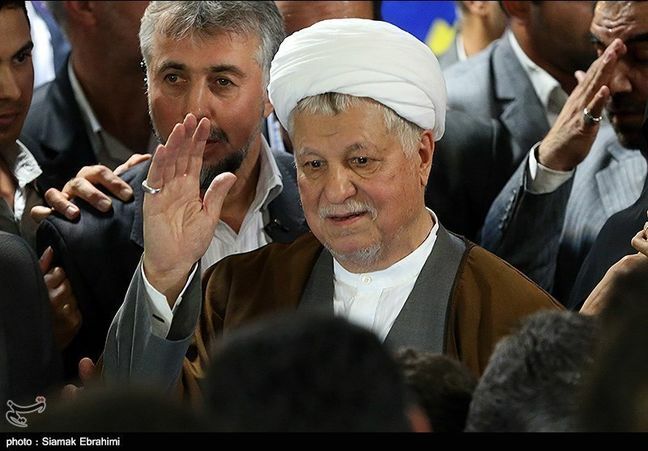 'Due to his enormous contribution to realization of reformist and moderate political trends to serve as the basis for Iran's development and its international engagement, Ayatollah Rafsanjani will never be forgotten,' the message reads. In her message, she announced UNESCO's commitment to continue close cooperation with Iran to reinforce ties, IRNA reported. Ayatollah Rafsanjani died on January 8 (Sunday) at the age of 82 due to a heart attack in a Tehran hospital. The late ayatollah's demise stood at the top of world news with messages of condolences by world leaders and international figures pouring into the country.